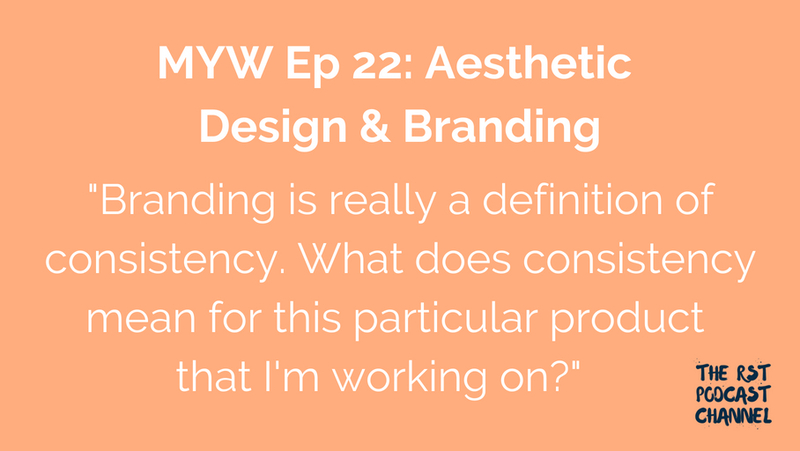 In this episode, Sara and Katie discuss their choices regarding how to brand their products. How do we create branding for our projects when we aren’t trained designers? What are the most important components of branding and design that we prioritize?